After much speculation around the female lead of Salman Khan’s Bharat period drama, it is Priyanka Chopra who has been zeroed in for the role. Director Ali Abbas Zafar has finally revealed that his next directorial will mark Priyanka’s return to the Indian film industry after a hiatus of two years. Priyanka was last seen in Prakash Jha’s directorial Jai Gangaajal where she essayed the role of an IPS officer. 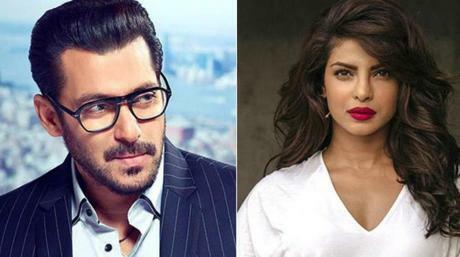 Putting rumours mill to rest, Ali Abbas Zafar said, “Bharat is Priyanka’s homecoming to Bollywood after having proved herself as a performer in a global TV show, Quantico, and in Hollywood.